17 in yesterday, the national standard committee issued "electric bicycle safety technical specifications compulsory national standards", the standard must have the ability to pedal cycling, the maximum design speed is not more than 25 km per hour, the mass (including battery) not more than 55 kg, motor does not exceed 400 watts of power, nominal battery voltage is less than 48 v, and also increased the tamper-proof, fire prevention, flame retardant performance, the charger for the protection of technical requirements. The full text of the standard requires mandatory implementation. The regulation will come into effect on April 15, 2019. During the transition period from May 15, 2018 to April 14, 2019, solstice encourages production enterprises to organize production in accordance with technical specifications, encourages sales enterprises to sell products that meet technical specifications, and encourages consumers to buy products that meet technical specifications. What does this series of standards mean? 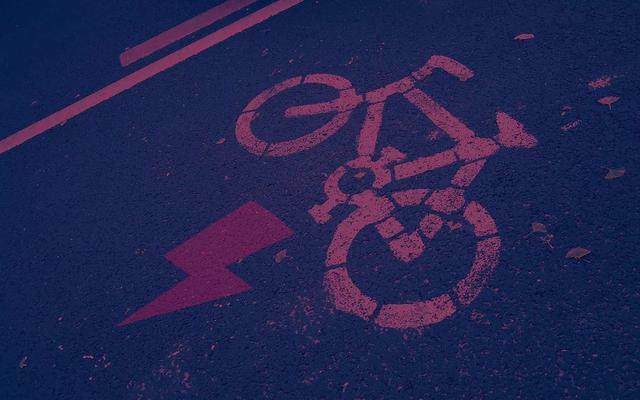 In China, 70% of the exceeded e-bikes should be eliminated. 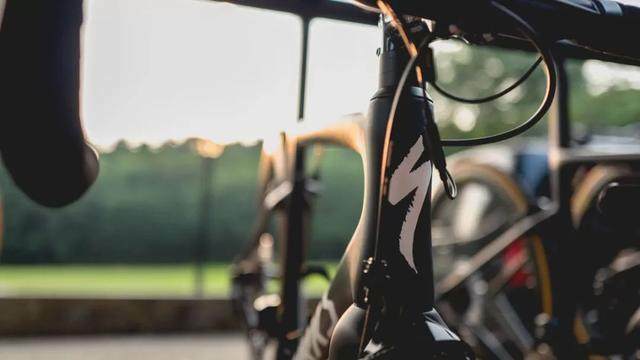 According to the investigation by the ministry of industry and information technology, the maximum speed of some e-bikes in actual use exceeds 40km/h, and the weight exceeds 70kg. Here's a look at what the new national standard will mean for electric cars and short-haul mobility. Electric motorcycle: 40kg above, 400kg below, the speed of 20 km above 50 km below the power of two or three wheel car. People often confuse electric bicycles with mopeds. The use scope and road right rules of the two are completely different. The former belongs to non-motor vehicles and cannot be driven in the motor vehicle lane. The latter belongs to motor vehicles, need driving qualification, vehicle number plate, etc. Of course, for some of the electricity of the first-tier cities, are the same can not be on the road. One of the representative requirements in the new national standard is that the maximum speed shall not exceed 25km/h, and shall not be tampered with, and there shall be a speed prompt. That is to say, if your product allows users to set, upgrade, or even adjust the above standard speed in the APP, it is not qualified. 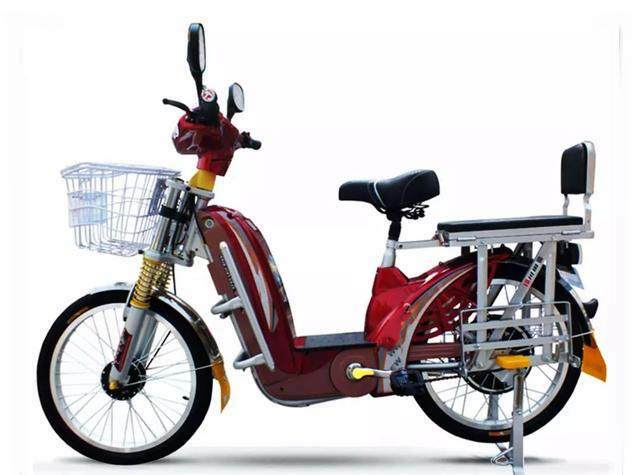 If the product does not exceed 55kg, and the performance to meet the needs of users, it is undoubtedly necessary to design a lighter frame, using lighter performance, smaller volume, lighter weight of the lithium battery, which means that lead-acid battery to be gradually replaced, electric bicycle lightweight, lithium electrochemical trend is irreversible. 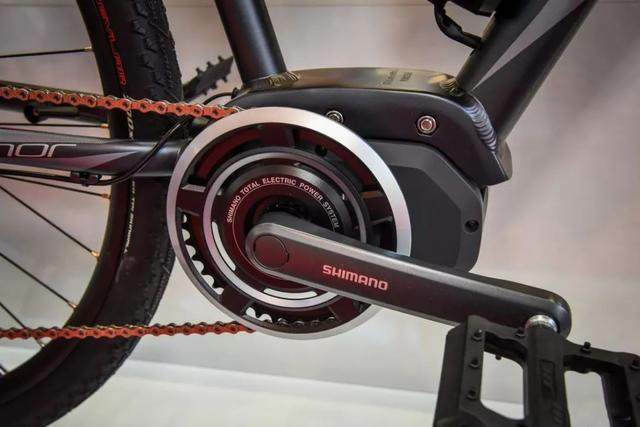 This also clearly divides the relationship between e-bike and e-bike, e-bike positioning short-distance demand, lightweight e-bike positioning short-distance demand. 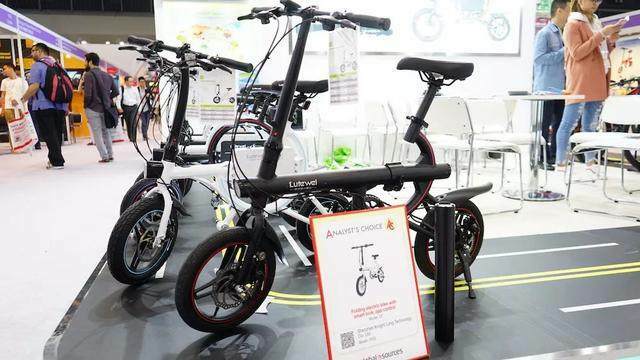 The above has been analyzed to the new national standard involved in several product key points, short-distance transport, lithium electricity, lightweight, which is completely the exclusive label of the intelligent transport industry. 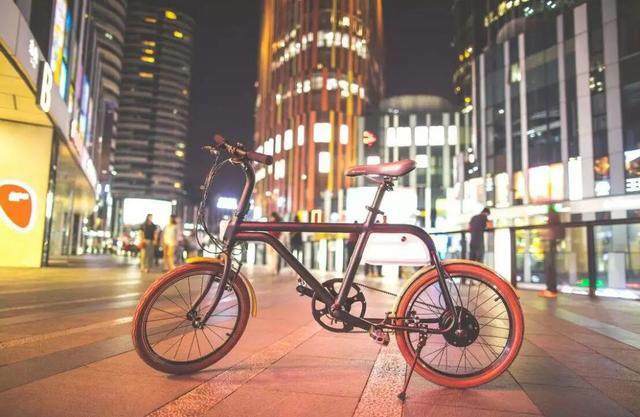 Therefore, from last year to this year, many enterprises in the industry began to enter the category of electric bicycles. 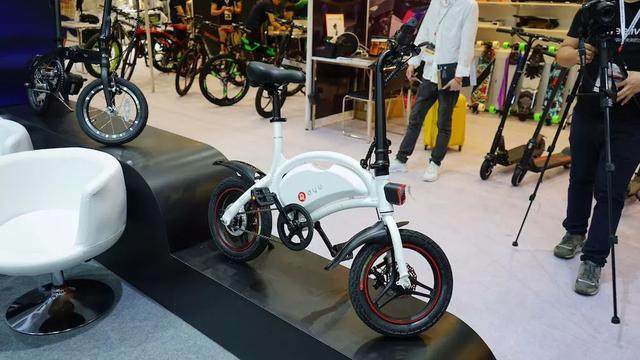 Enterprises in the intelligent transportation industry have natural advantages in the research and development of small lithium battery products, which will bring more innovative products and further impact on the traditional electric bicycle industry. 5. Call on enterprises to pay attention to quality, brand, to prevent another "balance car event"
No matter what, no matter what industry, quality and brand is the core competitiveness, intelligent walking industry enterprises must have to have the balance of the car suffered a fresh, hope every enterprise attaches great importance to product quality, the cultivation of the brand and the layout of the intellectual property rights, brand, quality, price war, under the implementation of the new national standard, in the tide of consumption upgrade, will be no place. 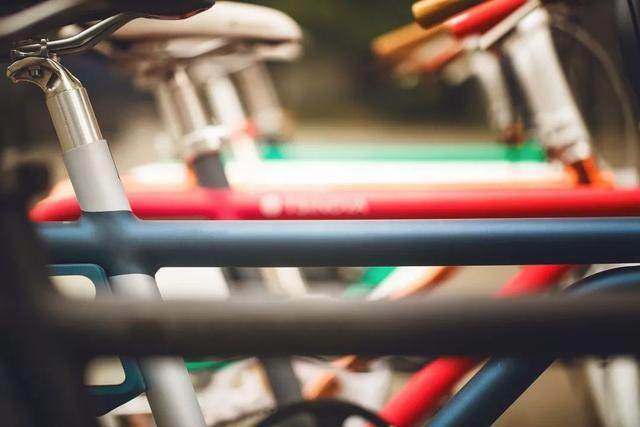 PrevElectric bicycle industry development status analysis, the market or will usher in reshuffle.